The Mercedes Benz S Class is the pinnacle of executive chauffeur hire Milan. The sleek, stylish and safe S Class from Mercedes Benz is top of its class in executive chauffeur hire.This Car combines extensive safety and comfort features with elegant styling cues, inside and out. Available in the long-wheelbase version, this is a luxury saloon with an elegant and imposing on-road presence. 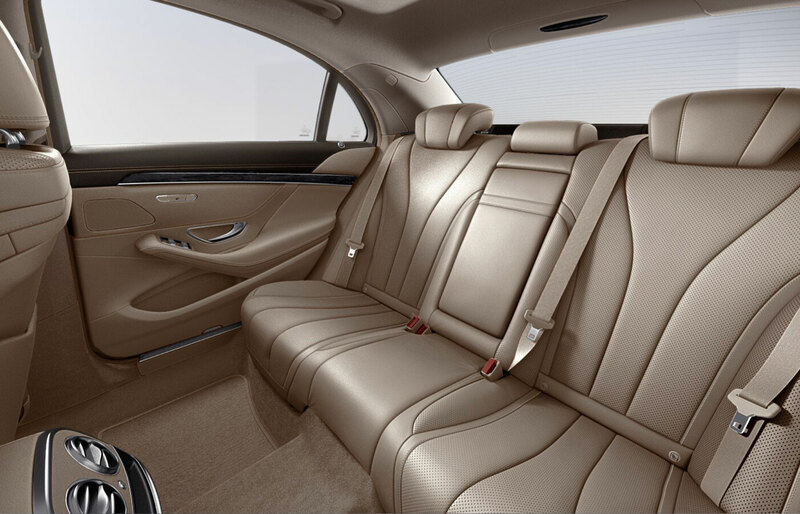 Take a ride in the S Class executive chauffeur hire Milan and the first thing you’ll notice is the silence. Acoustic insulation is of such a high standard that road roar and engine noise are almost imperceptible. The sense of peaceful isolation from the outside world is remarkable. The cabin is spacious, ergonomic, and replete with premium quality materials and finishes. Attention to detail is flawless throughout, while elegant touches such as ambient lighting add to the refined, sophisticated atmosphere (leather upholstery, luxury automatic climate control, Frontbass speakers for premium sound…). 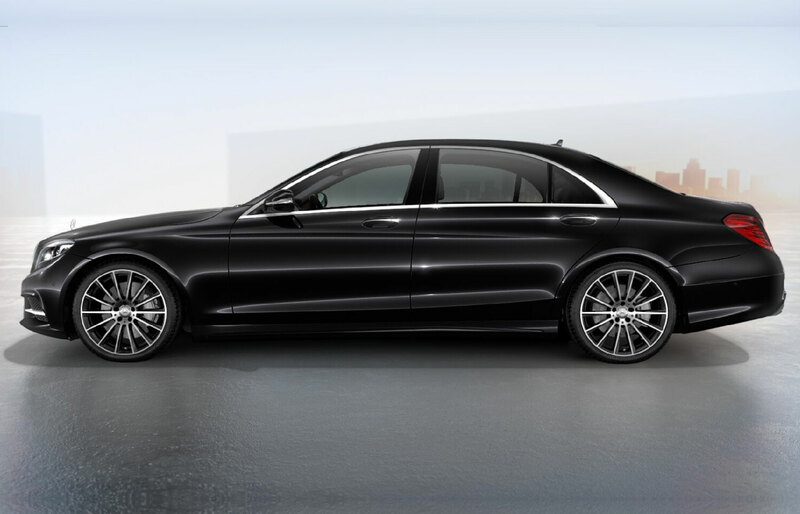 The Mercedes S Class is a luxury car suitable for every kind of chauffeur car rental service: airport transfers, city and shopping tours, long transfers and road show.